Juventus runs like a train. The bianconeri have also conquered Florence for 0-3, without risking too much and finding the nets of Bentancur, Chiellini and CR7. Inter found instead a much more difficult opponent in Rome, who twice recovered the disadvantage, before Keita then Icardi. The turnover is not conceivable in a derby of Italy, despite the sixth round of the Champions League at the door, decisive in reality more for the Nerazzurri, whose last obstacle is called PSV. The Bianconeri will instead go to the Young Boys already with the qualification in his pocket. Allegri will certainly opt for the 4-3-3, in which Dybala is favored on Cuadrado and Douglas Costa for a place next to Mandzukic and Cristiano Ronaldo. For Spalletti he will be 4-2-3-1, with Icardi in front and Politano on the right. Doubts are physical for Nainggolan and technicians for Perisic. Borja Valero and Keita are ready once again. Juventus is firmly at the top of the standings with 40 points, 11 more than the third Inter. 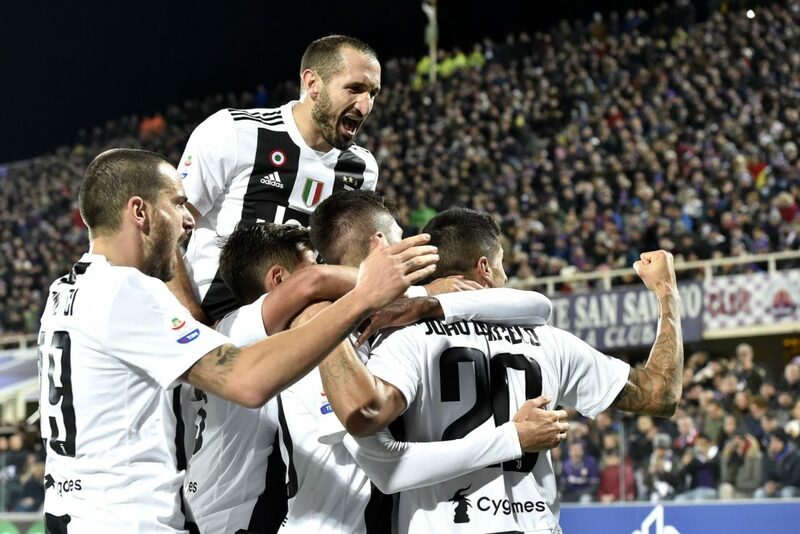 The bianconeri have won 13 out of 14 in the league, writing a new record. The Nerazzurri have conceded a goal in 6 of their last 7 away matches and 3 have not found the full result. Inter have never scored in the last 4 matches at the “Allianz / Juventus Stadium”. The forward Cristiano Ronaldo is, together with Piatek, the Serie A top scorer with 10 goals. Match that is never like the others, but the numbers are all from Juventus, especially in the matches that count. For Inter taking away points from the Stadium will be a very complicated undertaking.